It doesn’t matter if you are learning Judo, Karate, MMA, Tae Kwon Do, or any number of other martial arts, using martial arts floor mats will help to keep you safe from injury as you take this exciting journey. These mats will help to absorb the impact on your muscles and joints as you are learning the skills needed to master a variety of defensive tactics. Becoming a skilled kick-boxer requires countless hours practicing, and when you are using the right martial arts mats, you will be able to get the most of your journey. 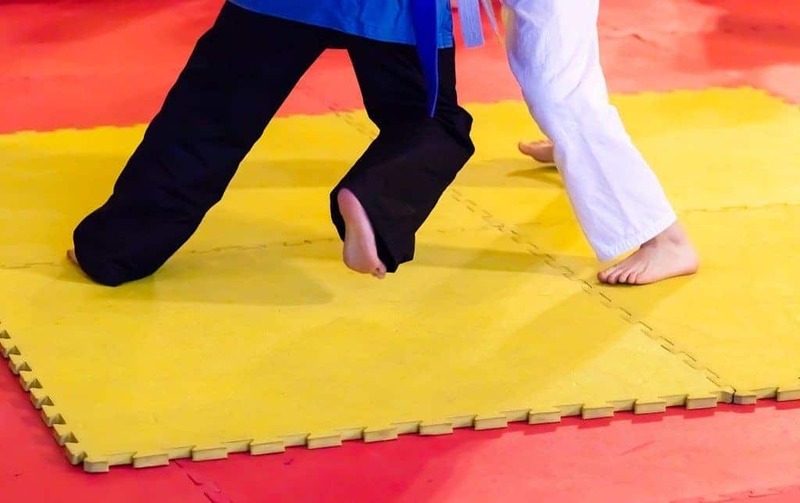 The martial arts mats are padding of the floor that allow a person to practice different maneuvers safely without adding any unnecessary stress to the body. To become an expert in Karate for example, you must master simple moves over and over again. These falls you take will have a toll on the body if you are landing on the wrong type flooring. 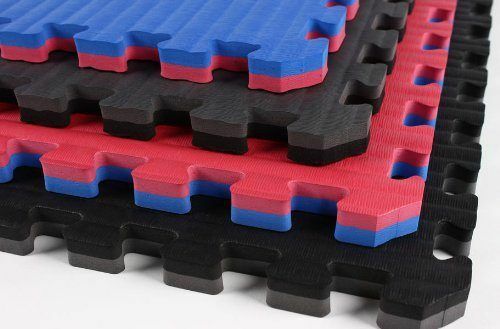 There are countless reviews of wrestling mats that will help give you an idea what is needed to give your body the support it needs to continue learning with less pain. When you discover the best martial arts mats, you have the ability to transform your training space. The martial arts mats are key to the success of anyone trying to advance in their particular training. 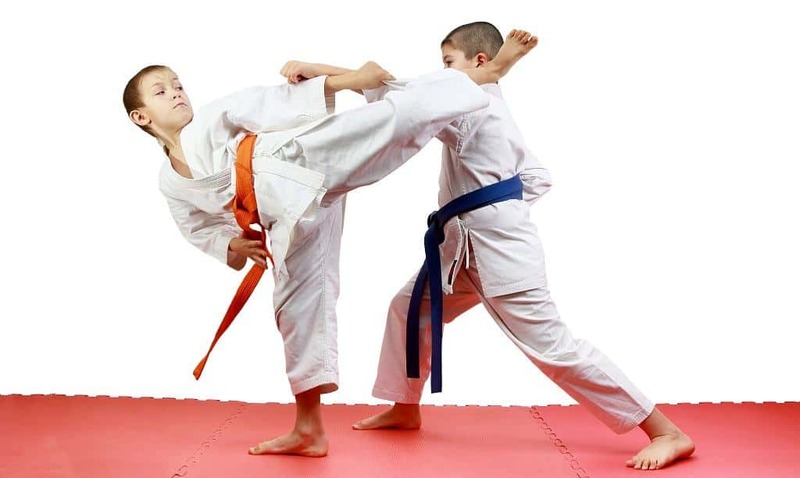 Without the martial arts floor mats, the heavy impact on the feet, ankles, and knees will lead to severe injury that will persist and hinder your ability to progress through the comprehensive training needed to excel in your craft. Choosing the right martial arts floor mats is key because early on in this journey you will be falling often. When you are tossed to the floor by an opponent or instructor, you may hit with your legs, arms, back, or shoulders. 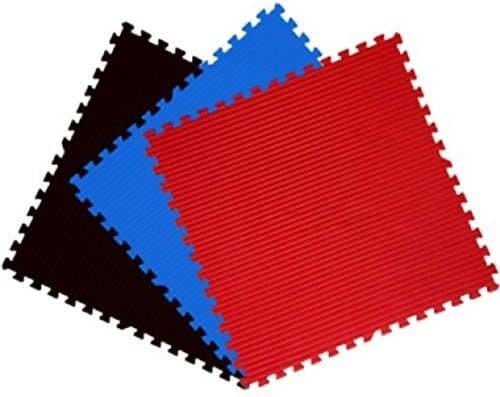 The right martial arts mats provide maximum shock absorption. These high-quality martial arts mats are designed to last for years and take countless hours of abuse. The newer-style martial arts mats use the latest in athletic foam technology and will never harden or shrink. 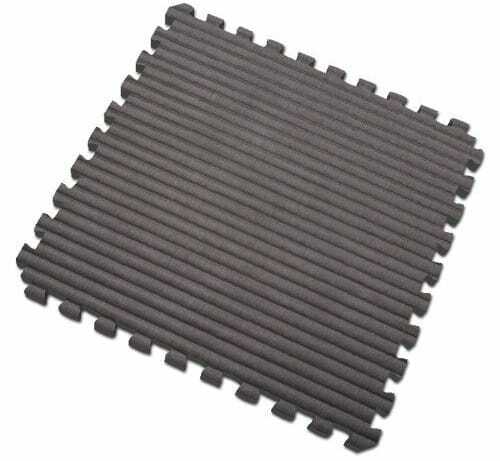 These mats are able support maximum performance throughout their life. The martial arts floor mats connect seamlessly together, and will provide adequate practice space in a home gym or workout facility. They can be installed wall-to-wall, or in the center of the room if only a smaller areas to practice is required. Tiles are available to be purchased individually so you have the ability to create the safe space needed to hone your martial arts skills. Martial arts floor mats that come in tiles can easily be transported from the home gym to events. If you or a child has to practice before that upcoming event, the tiles can be placed on the floor in a hotel room or the local park, providing that mobile training station that will help to keep you in peak shape, similar to portable dance floors. Installation of the martial arts floor mats is simple. The tiles have interlocking outer edges that allow pieces to seamlessly lock together on all four sides. If only creating a small work space in the center of the home gym, the tiles take minutes to assemble. If creating the ultimate martial arts retreat with tiles flush to all walls, some modification may be required. Once the flooring has reached the last section of the room, the tiles can be turned over and cut to size with a razor. No gluing required, tiles interlock to provide a seamless appearance. When it comes to reviews of wrestling mats or martial arts floor mats, these flooring sections are not all created equal. Depending on your training level and where you are going to be doing the majority of your martial arts workouts, these five martial arts mats will give you a good cross-section idea of what to expect when searching for flooring. 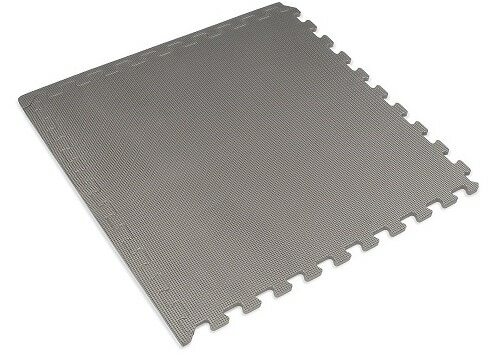 Perfect portable floor tiles that allow you to get in a MMA, karate, or mixed martial arts training session anywhere. Any tile can be used as a corner because each comes with two detachable edges. Comes with a one year warranty against defects and uses high-density EVA foam material for maximum shock absorption. Each tile is especially thick, designed to take the full impact of a fall or constant training. Specialized finish offers maximum comfort to the feet and very durable to train on. Provides exceptional cushioning on hard floors, can be laid to a small section or tiles will connect to complete a full wall-to-wall design. Cutting is required to complete the perfect wall-to-wall fit in you dojo. Colorful assortment of martial arts flooring allows you to create that unique training room by mixing up tile color selection. Each tile is designed to absorb maximum impact and help to reduce the fatigue of being on your feet for hours during rigorous training. Thick and durable martial arts floor mats will provide an exceptional flooring for any training facility by adding cushioning underfoot while absorbing maximum impact when you hit the floor. Looking to maximize the usefulness of your studio dojo. 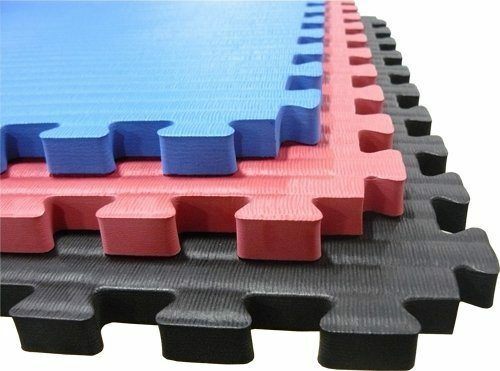 These interlocking martial arts floor tiles are made of high density foam for greater comfort and durability. Photos from: photography33 / depositphotos.com, Icealien / depositphotos.com, Andreyfire / depositphotos.com. Hello, my name is Jane Clark and I’m trying to run this website and share with you my passion for sports and mats. You can read more about me here. Important Disclaimer: The information contained on FindMats is intended for informational and educational purposes only. Any statements made on this website have not been evaluated by the FDA and any information or products discussed are not intended to diagnose, cure, treat or prevent any disease or illness.